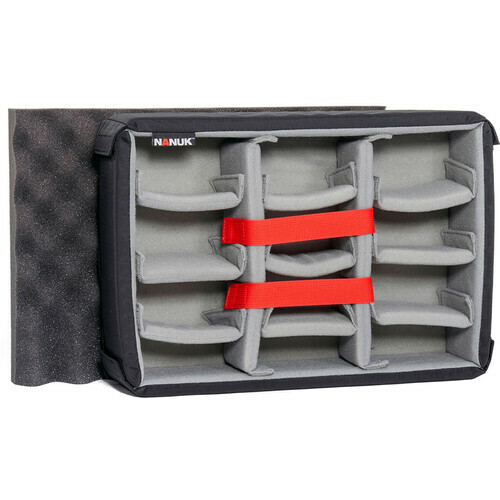 Customize the interior of your Nanuk 920 case for maximum gear protection and improved organization with the Padded Divider Insert from Nanuk. 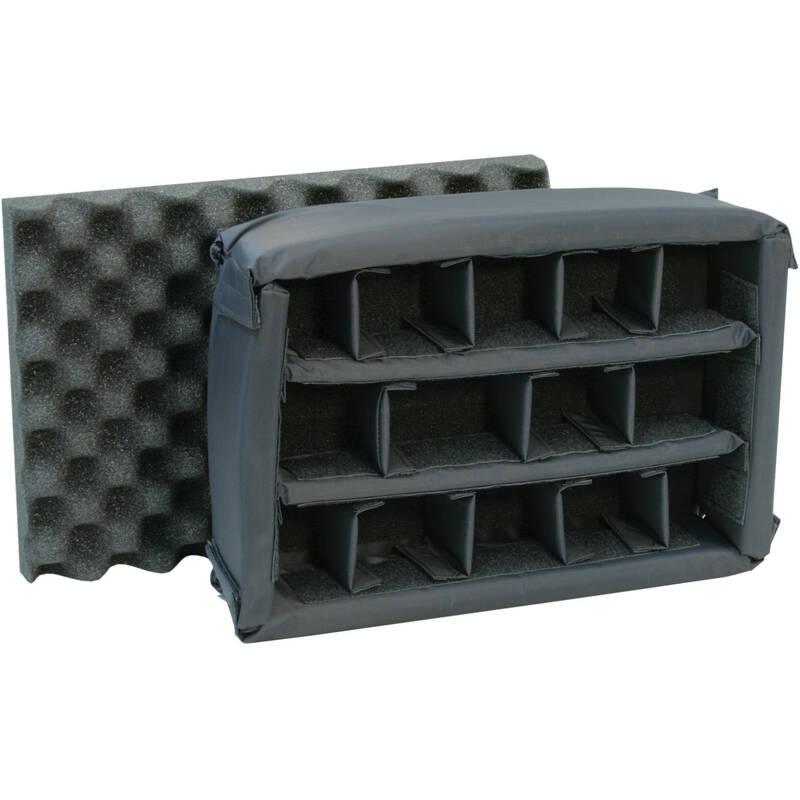 The insert features a protective base pad with two long and eleven short touch-fastening dividers. Included with the insert is a convoluted foam piece for the inside lid. Box Dimensions (LxWxH) 16.2 x 11.4 x 6.5"